Katie exudes positive energy and truly cares about each patient. She has a strong background in the medical field with years of experience in an emergency medical setting. She has a passion to help others become their best selves. She assists patients in every part of their surgical journey. You will find her at pre- and post-operative visits and assisting in surgery. 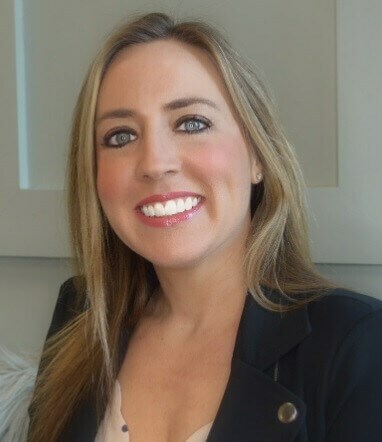 Katie shares her nurturing, friendly, and charismatic attitude, as well as her tremendous pride in Dr. Aiello’s work with every person that walks through the doors of Ocean Plastic Surgery Center.